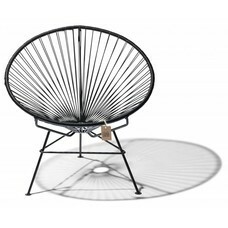 This comfortable chair fits perfectly in the handmade range of Fair Furniture. 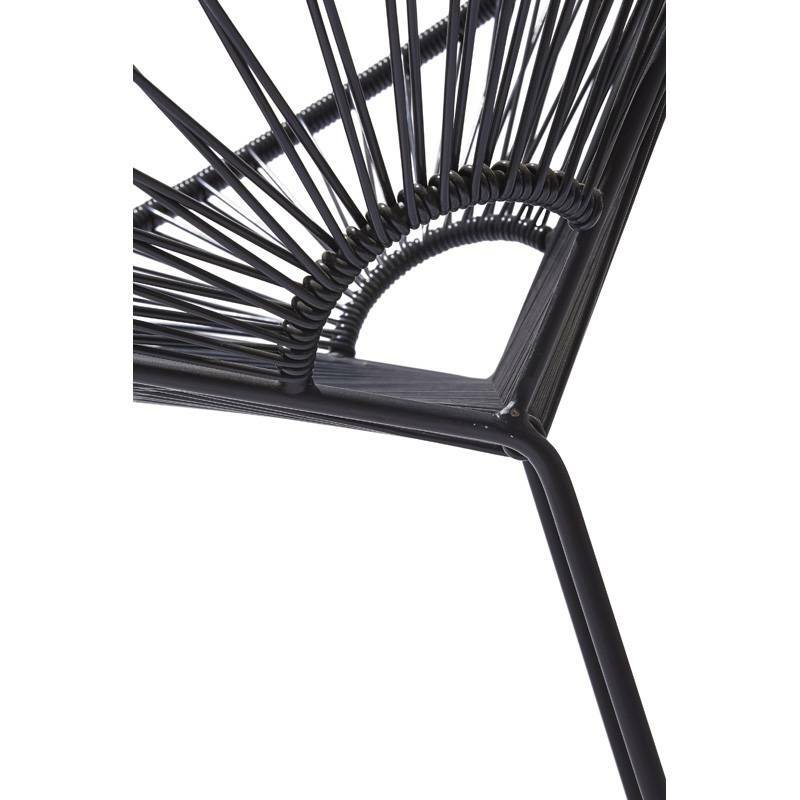 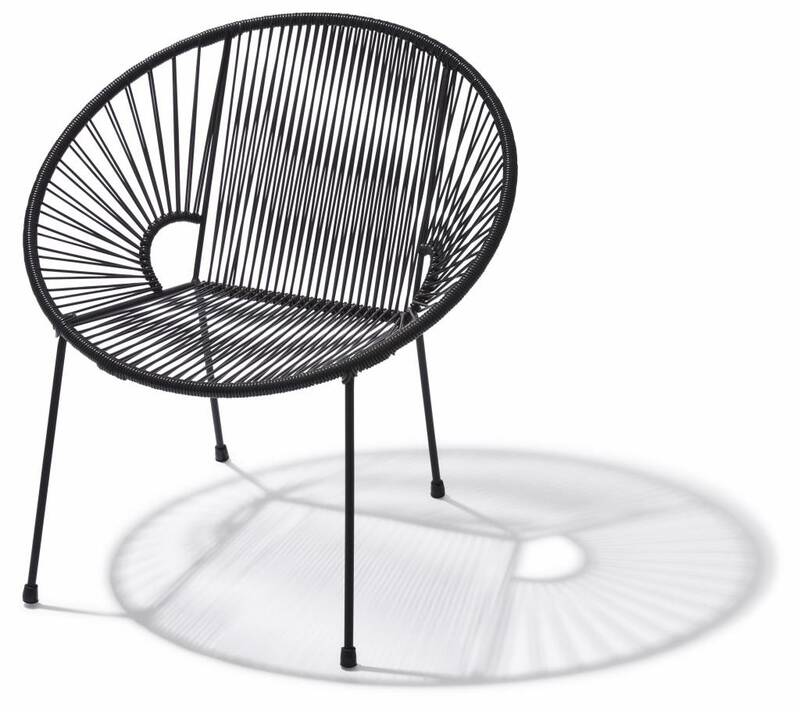 The Luna chair is very versatile due to its open structure and durability of the materials used. 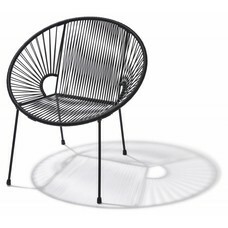 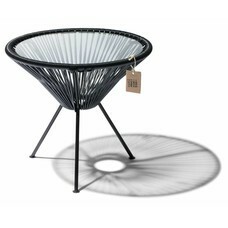 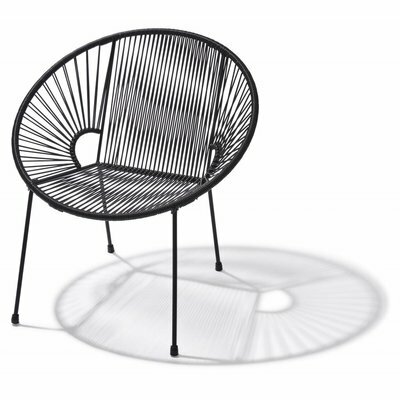 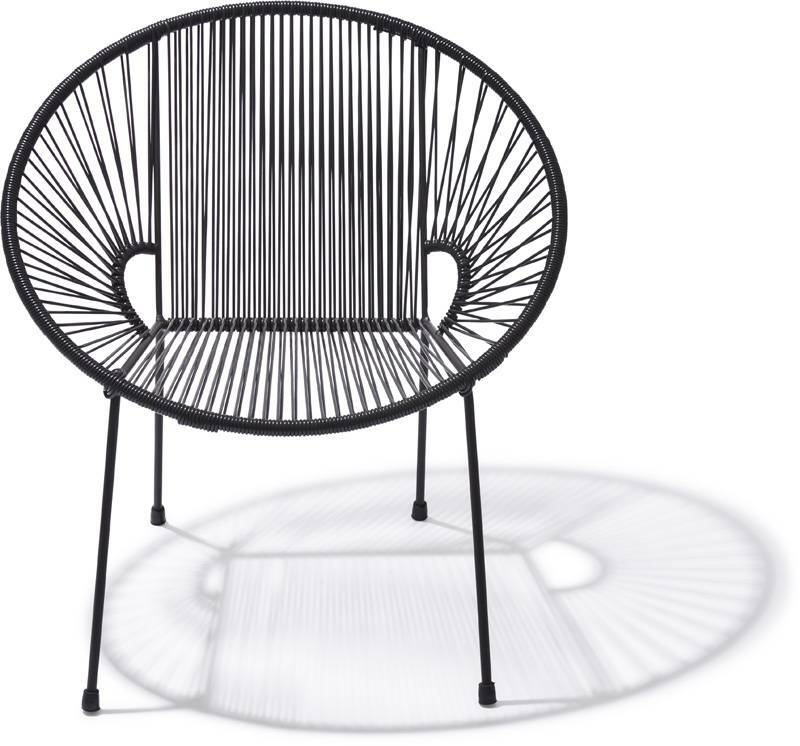 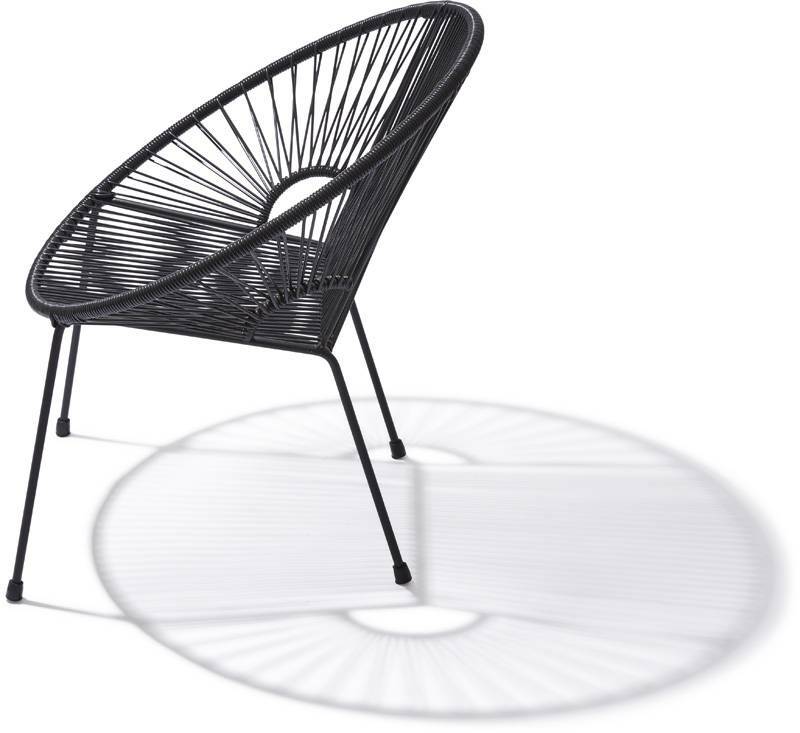 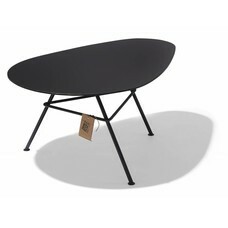 It can serve as an indoor dining chair or as outdoor furniture on your terrace. 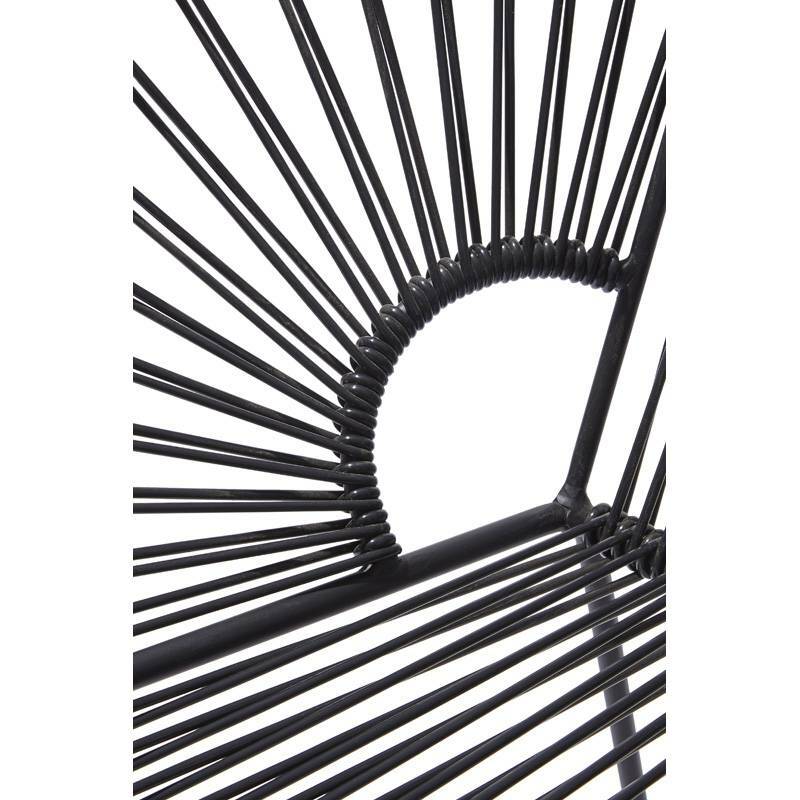 The flexible cords are comfortable to your body since they will adapt and return to their original shape after use. 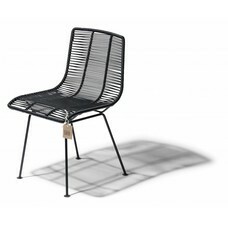 Because of its open and spacious design it is also great for small spaces. 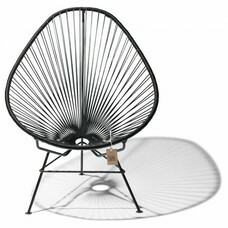 The Luna chair is available in many colors on request. 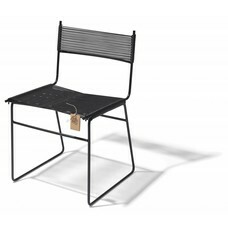 Maintenance: Due to the materials used, these chairs are virtually maintenance free. 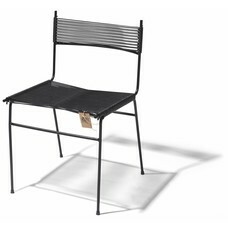 Clean your chair with some water and dry it with a soft cloth.